Should I buy a mobile printer for my laptop? 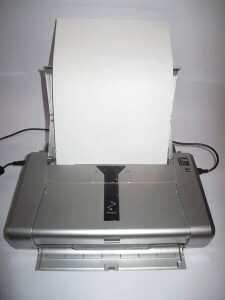 A device that you may consider purchasing for your portable computer would be a mobile printer. 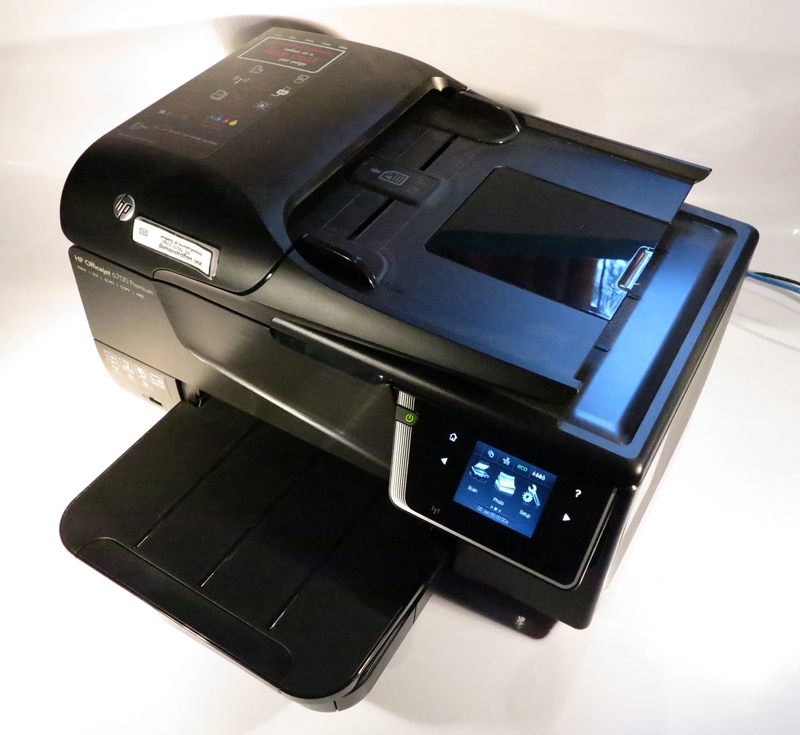 A mobile printer, like the Canon PiXMA iP100 single-function printer or the HP OfficeJet 150 all-in-one that I reviewed, is typically a compact inkjet or thermal printer that is able to run on internal batteries or AC power or, in some cases, car DC power through an external power supply. These typically are the size of a shoebox and connect to the host computer through a USB wired or Bluetooth wireless connection. In some cases, some of the thermal variants are the same size as a stick of wood. These printers typically use either a dual-cartridge colour inkjet or a direct thermal printing system which can be costly to run if you use them frequently. As for features. 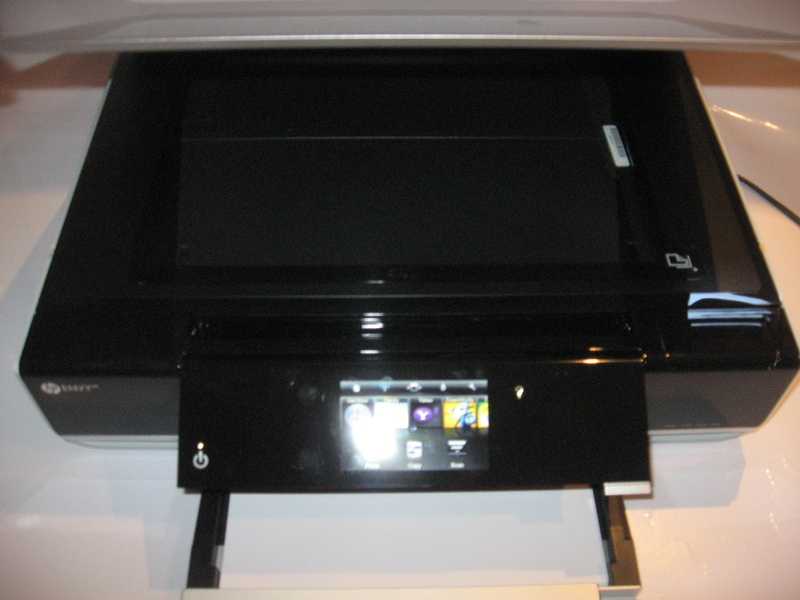 the current inkjet models have ended up with various forms of functionality that allows them to be of service to gadgets like digital cameras without the need of a computer. For example, they will have PictBridge printing ability so you can print from your digital camera using the camera’s control surface. A few of the printers like the HP OfficeJet 150 have standalone “print from removable media” ability so you can print from a USB memory key or SD card. 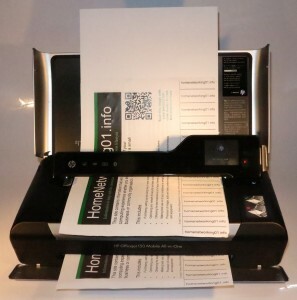 Some of the printers that have the ability to scan documents will typically have the ability to scan them to the computer or, increasingly, to removable media like an SD card. If you wish to use a printer at your customer’s or business partner’s site, you need to make sure that your laptop computer has the printer drivers for that printer. This problem hasn’t been rectified with a universal graphics-capable printer driver that can work with all printers yet. As well, a lot of places which offer public-access printers can charge a princely sum for you to use these printers and a lot of us don’t want to impose on a client’s resources for our hard-copy needs. If you use a computer on the road but always need to be able to turn out hard copy like invoices, receipts or contract documents that you give to your customer, these printers would suit your needs. A printer with PictBridge or “print from removable media” abilities may come in handy if you need to turn out a draft print of a photo you took with your digital camera. An example of this may include photographing something you need to highlight to your customer and you want the large print so they can see it easily. The scanning feature would come in handy for anyone who wants to take a hard-copy document to electronic form. Some applications may include sending a receipt or work-consent form that was signed by the customer via email to the office for filing. Similarly, scanning a fuel-station’s till receipt to electronic form could be par for the course when it comes to keeping track of work expenses using your bookkeeping software and these printers could make it easier to do this chore “there and then” when you fill up your vehicle for example. This can then avoid the situation where you have a glove box full of fuel receipts yet to be “booked in” to your accounting system. The mobile printers are best used as secondary or auxiliary printers that are intended for on-road use rather than as the main printer for your computing life. The reasons I would give for this is that they typically use consumables that are more expensive than regular desktop printers. For example, the inkjet printers use a two-cartridge colour-printing system where you have to replace the colour cartridge if you run out of one of the colours. The thermal printers may require you to use thermal paper that comes as A4 cut sheets rather than as the classic “fax roll”. Similarly these printers would take a longer time to print or scan the document than a regular desktop printer due to the use of smaller low-powered motors optimised for battery-powered use. The also can continuously feed a small number of sheets of paper which may make them unsuitable for turning out large documents. At the time of writing, these printers don’t have any support for network-driven document printing so they wouldn’t be able to work properly with the typical smartphone or tablet that uses a mobile operating system. The mobile printers are a fantastic computer accessory for your laptop computer but they don’t work well as a primary printer device when you are at home, at the office or at the shop. Rather they are best suited for printing small documents at the client’s site or in the hotel room.